When people decorate their houses, they often do not think about the type of door they want. However, this is an important decision. 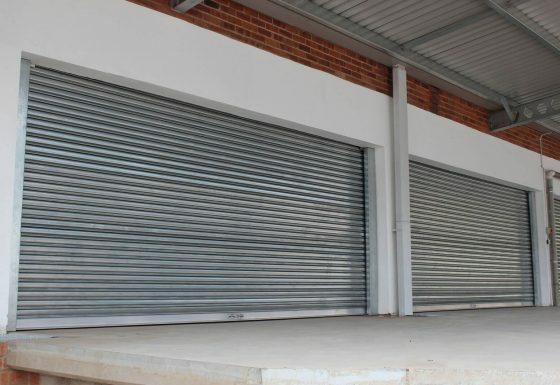 Not only do doors add to the attractiveness of homes, but a good, sturdy door or a well-made screen door can also provide a little extra security to a home. 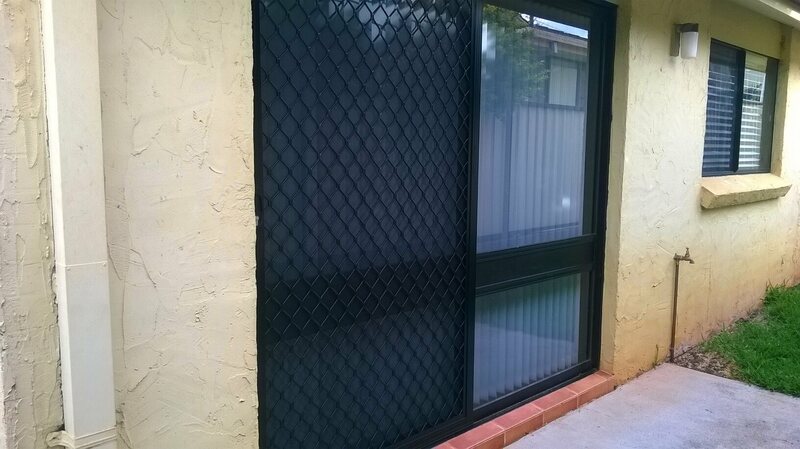 There are numerous types of security screen doors that come in a wide variety of styles, designs and even colours. 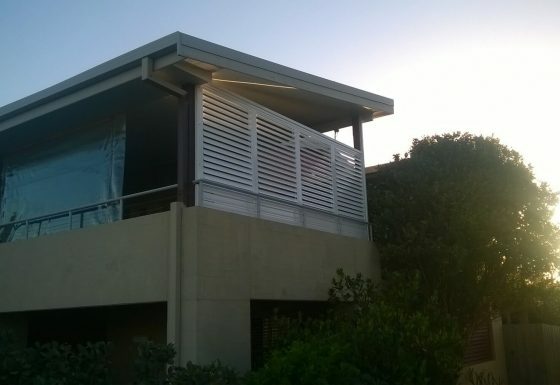 Regardless of the type you want, On Time Blinds can accommodate your needs. 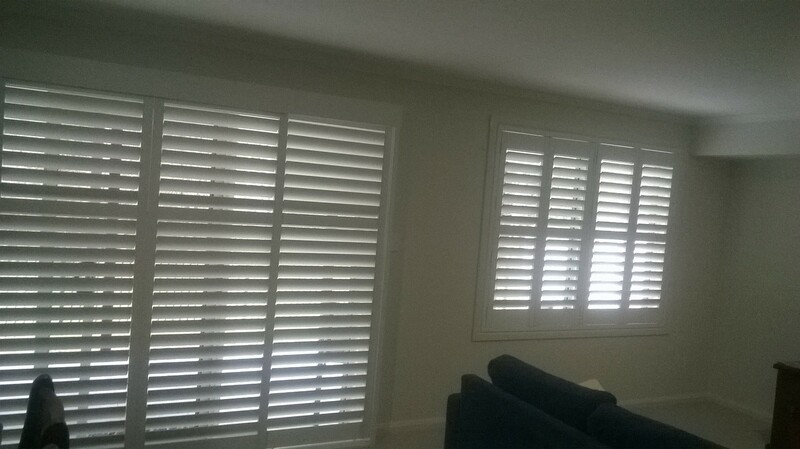 At On Time Blinds, we offer blinds, shutters and security screen doors in Port Macquarie and the surrounding areas, and we have the expertise you need to get the right doors for you. 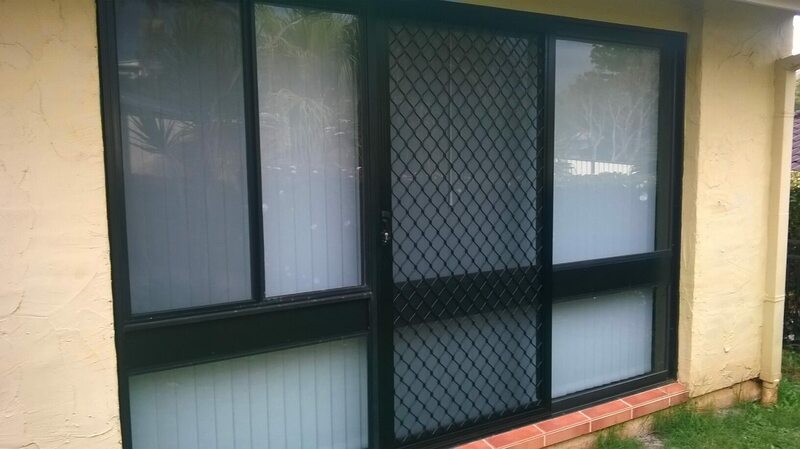 Whether you want a plain screen door, or a more ornately designed screen door with all the bells and whistles, we can make that desire a reality. And we have prices that won’t break the bank. 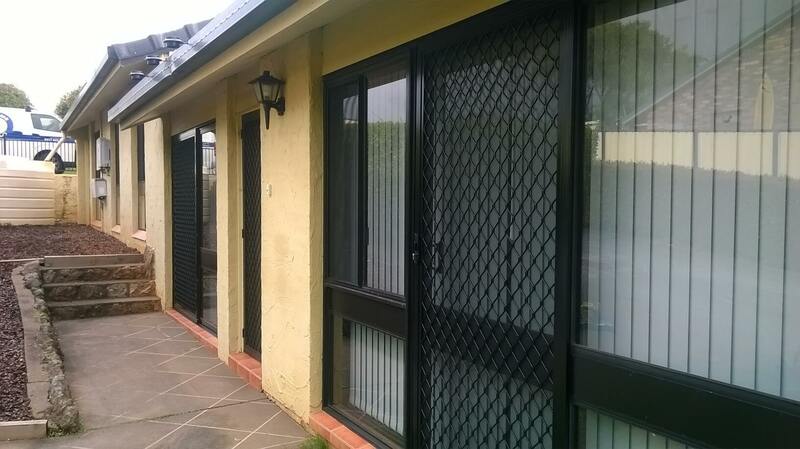 Finding screen doors in Port Macquarie does not have to be a complex undertaking. 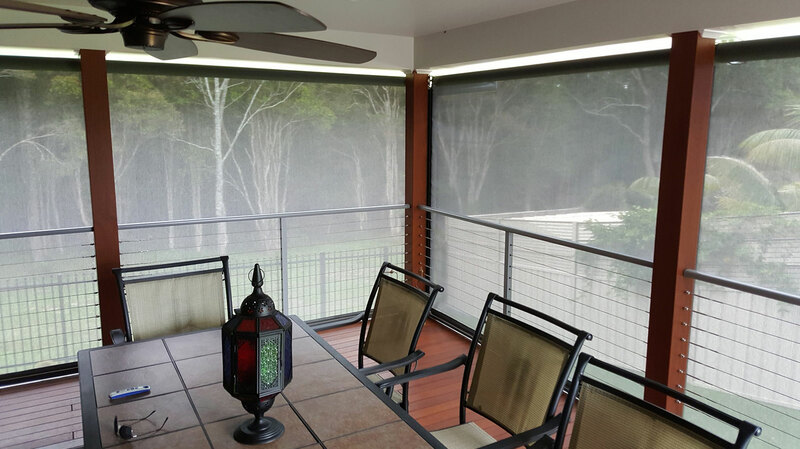 Screen doors come in a large selection of designs and styles, and at On Time Blinds, we guarantee we will have exactly what you are looking for. 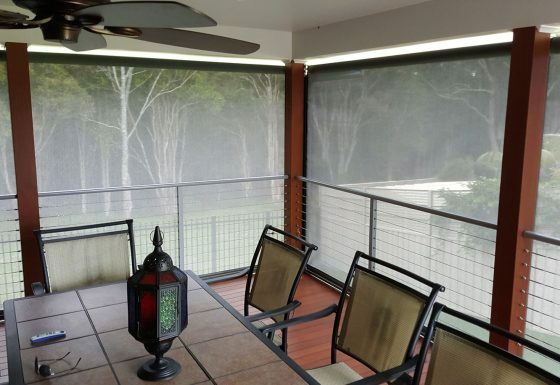 Screen doors add a certain ambiance to your home, and with the wide selection that is available, it may seem like a difficult task to choose the one that is right for you. 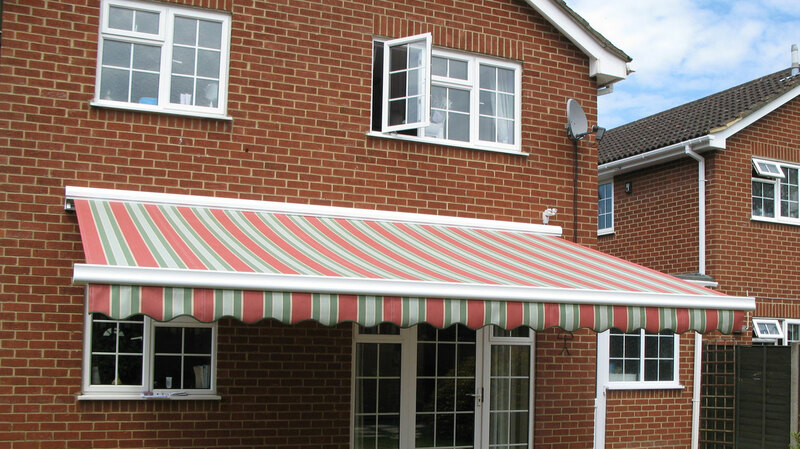 However, our expert designers can help you choose the right door for your home. 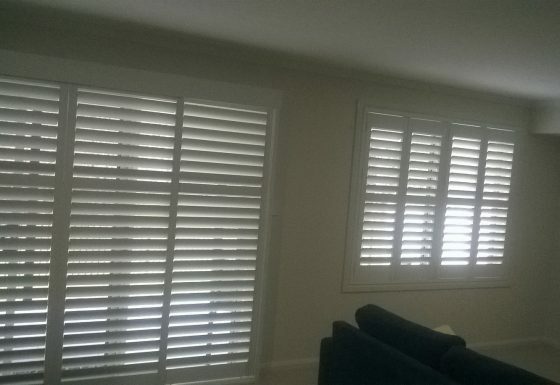 We take into consideration everything about your home, from the reason you want the door in the first place to your current décor, so we can help you choose the best one for you. 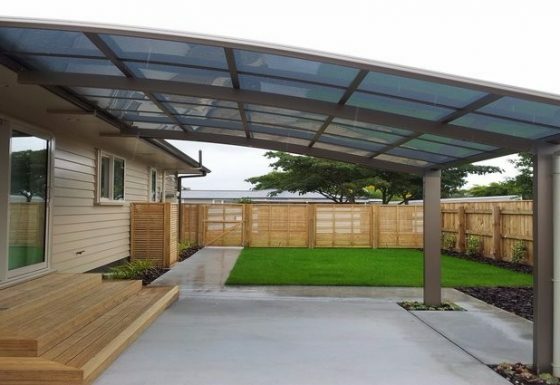 When many people think of security screen doors, they think the doors will be unattractive and cumbersome, but that is no longer the case. 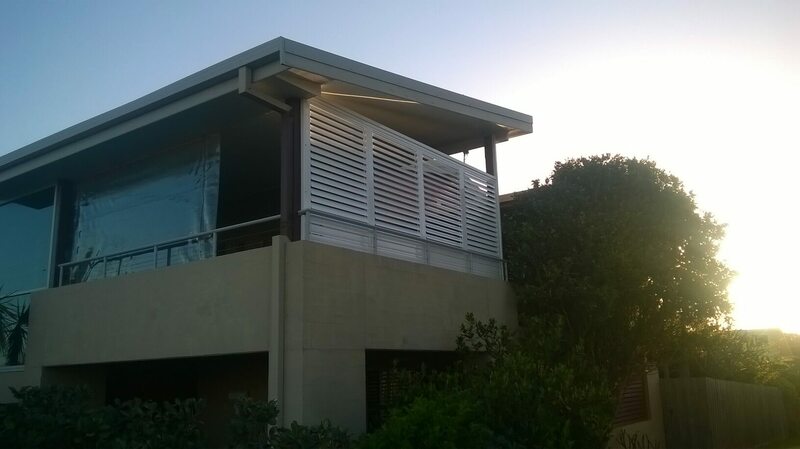 Our doors are beautifully designed and hardly look like security doors at all, so when you are looking for screen doors in Port Macquarie and surrounding areas, think of us first. We are confident that our designs and styles will convince you that we are the company you should choose when shopping for security screen doors. 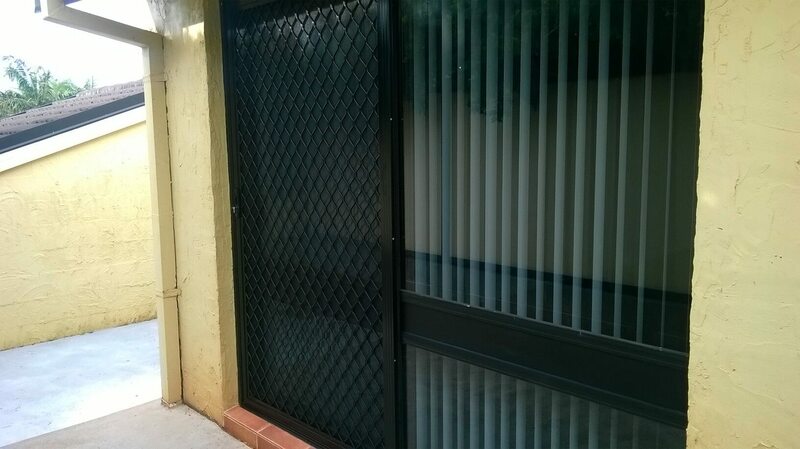 Most people know what security screen doors are, but few are aware of the many styles that are available these days. 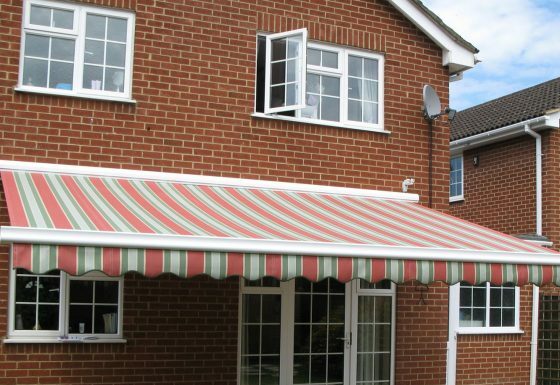 On Time Blinds offers security doors that are beautifully decorated, come in several colours, and are custom-made so they will fit your front door to a tee. These things are important, because your front door is the first thing visitors to your home will see, and you want it to stand out and make an impression. 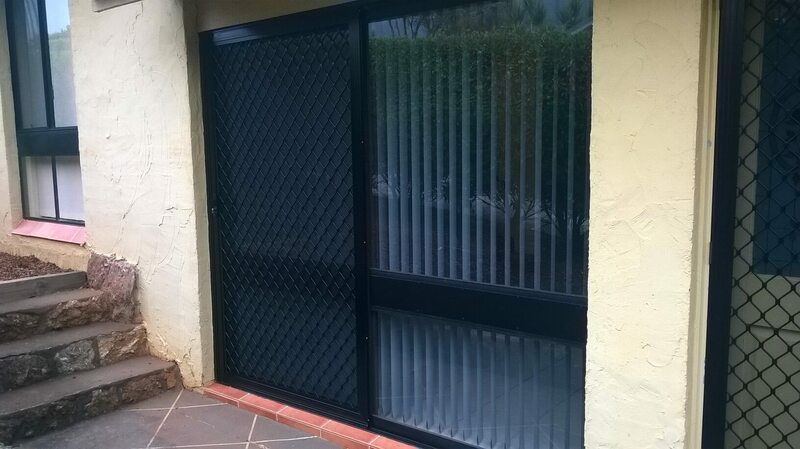 Whether you want a door with a contemporary design, or prefer a more traditional look, finding security screen doors in Port Macquarie is simple if you start with us.